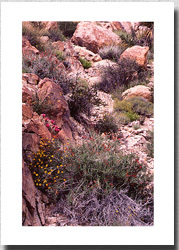 EcoImages exists to represent beauty and wonder in nature through photography. We strive to leave our customers pleased, our associates satisfied, ourselves content, and nature sustained or enhanced. without written permission from Gordon F. Lund. Free shipping to you (lower 48 states). 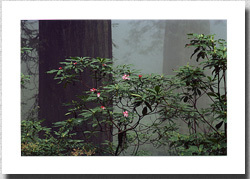 EcoImages pledges 10% of net profits to environmental conservation and research. 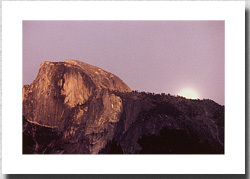 Current recipient: California State Parks Foundation.